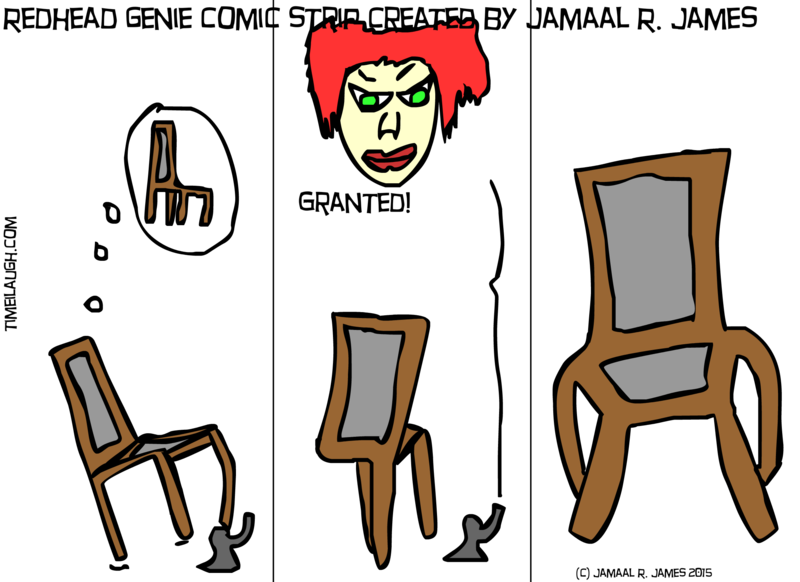 In this posting a chair asks for a 4th leg. Enjoy. think my printing to this day looks like the printing right out of a comic book. Actually, I always wanted to be in a comic book. I watched cartoons when I was a kid, too, and both comics and cartoons lit fire in my imagination. This realm holds a lot of interest for me, a lot of passion for me. So to be comic-ized, yeah, that’s cool. The one who sees is the one who knows, the power of the Elephant is divine, but can you remind without being fined? I don’t know who you want for the show but the show must go on for time and fun to be along the same lines of the divine time. 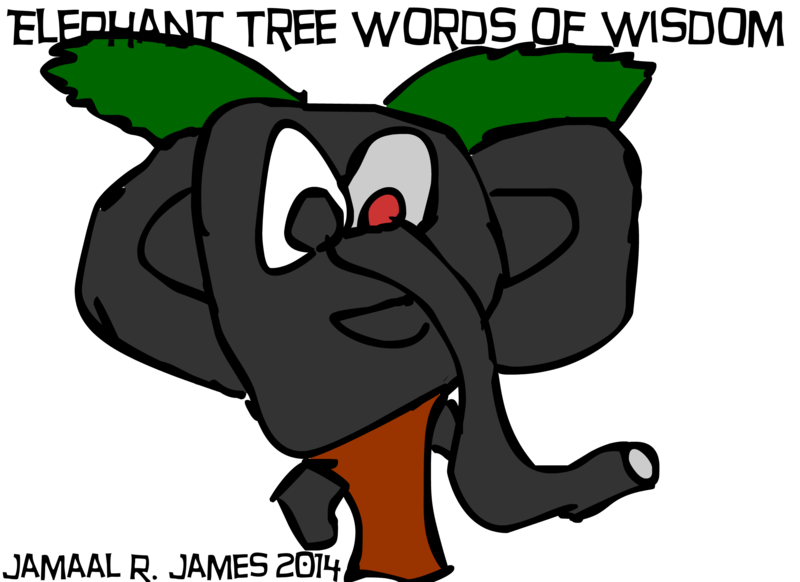 Elephanttree comic strip was created by Jamaal R. James on timeilaugh.com for James Creative Arts And Entertainment Company. A situation is always comic if it participates simultaneously in two series of events which are absolutely independent of each other, and if it can be interpreted in two quite different meanings. So our friend finds a way to get Sharkoctopus off of her spaceship unknowningly. Enjoy. Maybe every other American movie shouldn’t be based on a comic book. Other countries will think Americans live in an infantile fantasy land where reality is whatever we say it is and every problem can be solved with violence. In this posting some how our main villain has suctioned himself onto the back of Kitty Plur’s ship and she doesn’t know it our does she? Enjoy.